Its a huge night this Saturday at the Springs with the North Island TQ Championship, Heritage Shield and for the first time we have the F2 Western Springs Championship. To celebrate the Heritage Shield and their own 40th year running at the Springs we once again welcome the Auckland Vintage Speedway Club. They will be on display in the pits and we’ll get to see them on the track for their demonstration laps at the latter part of the show. 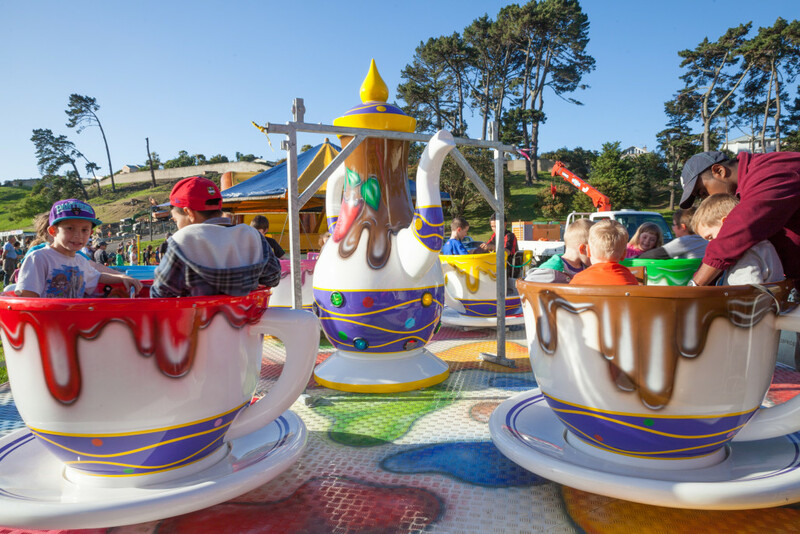 We have the kid’s playground back for our younger fans to enjoy and once again the rides are all free so be sure to check it out, this will be be set up in the VIP carpark. We are also hosting 50 families from the Child Cancer Foundation in the Rock Boot Party Zone. A special thanks to Stan and his team from Funtime Caterers for supplying their dinner. This is a great opportunity for these kids to get out and have a bit of fun with their families. We have all other classes running including the Sprint Cars, Kiwi Kidz and Midgets. Michael Pickens, Brad Mosen and Shayne Alach all have new numbers on their tailtanks having just competed in the New Zealand Midget Championship at Stratford last weekend. Congratulations to Michael Pickens for his record setting 8th title win! If you would like to find out more about the Child Cancer Foundation you can go to their website www.childcancer.org.nz.